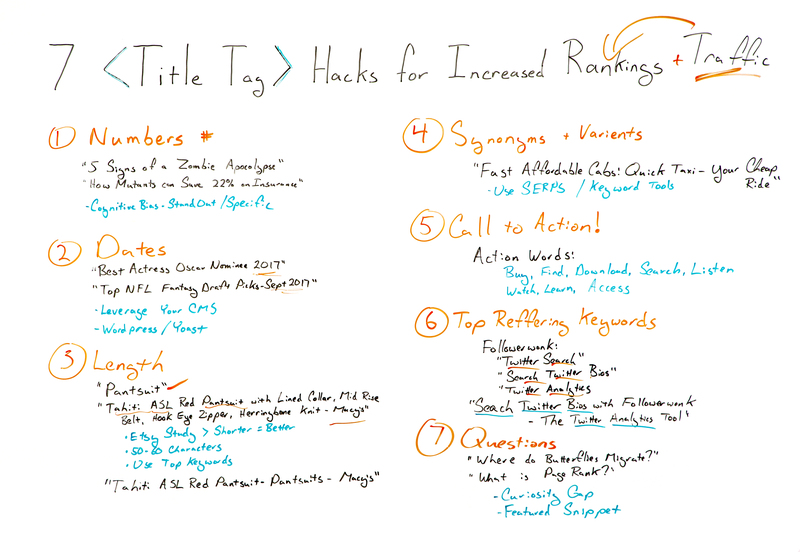 Welcome to another installment of SEO This Week! 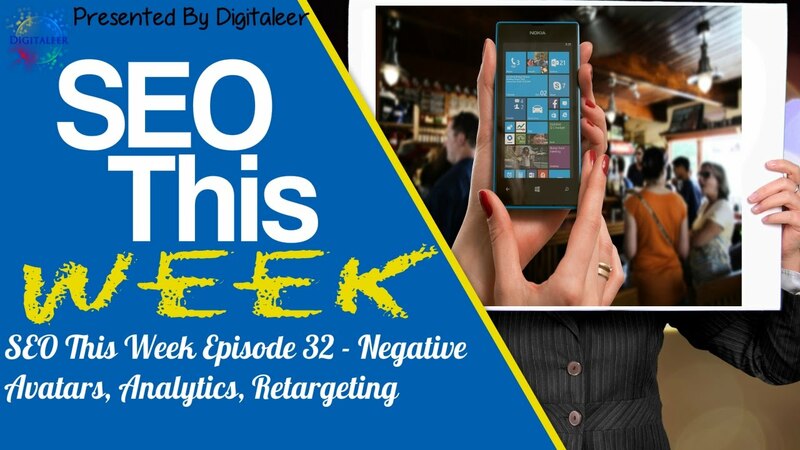 Episode 32 brings us some great news from the Google AdWords team who have developed a Similar Audience feature for search advertising you can leverage in conjunction with your retargeting campaigns. We also take a look at negative buyer personas, tips to use Google Analytics, and so much more! Our Insights: As a marketer, we get really hung up on looking for the right customer and consider it a cost of doing business when we find bad ones. This article actually gives you a way to filter out those bad customers for your business and really focus your energy and attention on the people you like working with. Certainly, a concept any business owner can instantly relate to and the process isn't much different than the one you used to figure out your customer avatars. Our Insights: This is a great post that lets you discover what all those dimensions in Google Analytics can do for you. Going beyond the basic general dimensions that come standard with Analytics, the author also provides instructions on how to use the filters to get even more narrow in your data. Certainly a great article to check out and some interesting things to play with. I don’t know that I am a fan of outing people for listings, I guess I would feel different if people were beating me in my niche with it, but I like how the author seems to have taken the approach that everyone is fair game. In that case, I say go for it! I honestly believe these types of listings actually make us better at what we do. We can accept the challenge and beat out spam listings with white hat techniques we know are long term and effective. Or, we can spend our day monitoring what other people are doing and giving that information to Google like 5-year-old tattle tales. Now, from a learning perspective, I think that we as SEO’s don’t know where the standard is if we don’t push the limits of what we do. That is how good testers figure out what is correlating with rankings, by pushing the limits. And, while I don’t agree that fake reviews should be used for any business, I get what they are doing there as well. I would be curious to know why Google hasn’t done more to stop fake reviews, however, I can imagine that in a worldwide economy where people from all over can buy products from pretty much anywhere as more and more business owners embrace e-commerce, surely location alone can’t be relied on. Just How Long Can a Google My Business Name Be? Our Insights: Nothing insightful here unless you wanted to know how many characters you can put in your Google My Business title. Our Insights: What is it? What's It About? What's In It For Me? Those are the three questions we ask when we do a site audit, it's actually the very first part of the audit because no matter how much traffic and marketing you do if your site doesn't convert it's pointless. This post from HubSpot does a great job of providing 9 things you should do in order to make sure your homepage can answer those three questions for every visitor. Then it goes on to give you 20 great examples, which if anything, you can use to develop some ideas for your own. Our Insights: I actually loved this White Board Friday episode and I know you will too. I was actually able to pull a couple ideas out of it that I had not thought of before, including using Search Console and Analytics data to craft them beyond simple keyword targeting. Can't wait to implement a couple of them on our site and see what the results are! Our Insights: Goals are really cool, however, they can be a bit intimidating to set up for first time users or users who don't do it all that often. 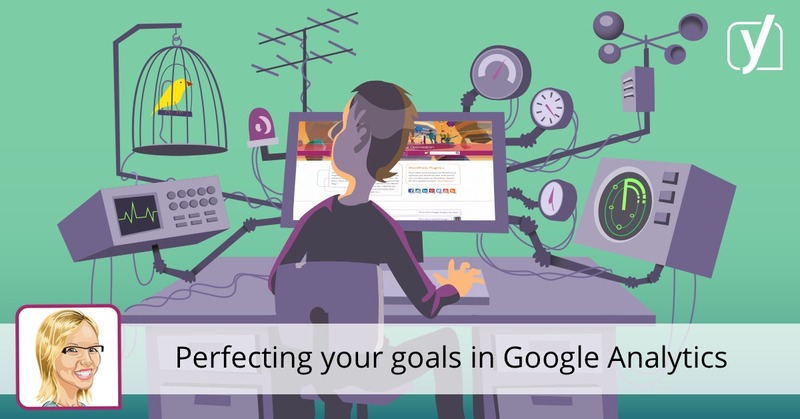 This post walks you through the process to get them up and running in your Google Analytics account. As a side note, I HIGHLY recommend that you buy this book, I have several Google Analytics books and this one has essentially become our bible here at Digitaleer. Our Insights: If you are using DeepCrawl for your data pulls then this post is really aimed at you. The author does go into using Screaming Frog filters as well, however, it's more of an afterthought to the rest of the article. I personally have never used DeepCrawl and will look into it, but Screaming Frog certainly seems to be doing the trick very well for us at this point, if it ain't broke, don't fix it. 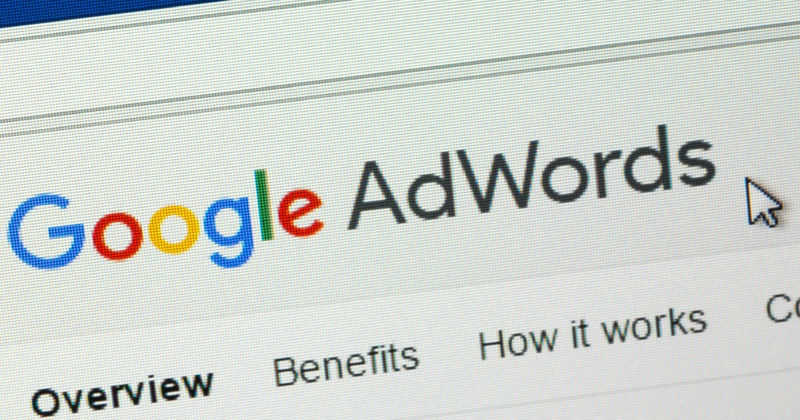 Our Insights: This is great news for AdWords and I can't wait to leverage it for our PPC Management clients. It looks to work much like FaceBook‘s Like Audience feature. 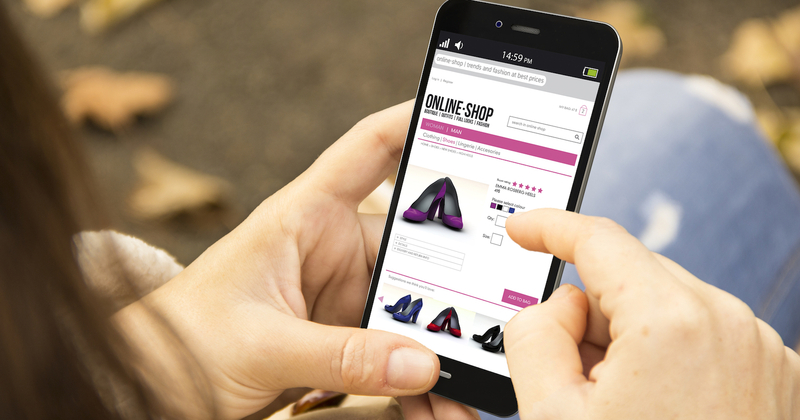 Our Insights: Nothing new here if you old hat to SEO for e-commerce sites, however, if you're just now throwing your hat into the game this is a great list to review. 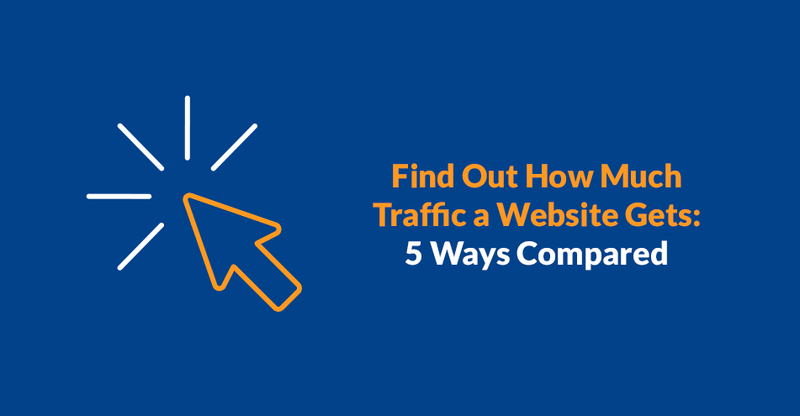 Our Insights: This is a great post if you are looking for traffic estimates for you or your competition. We use SEMRush and AHrefs here to perform our site audits. A thing to remember with tools, it's only an estimate, and it's usually telling you numbers below what the site is really getting.